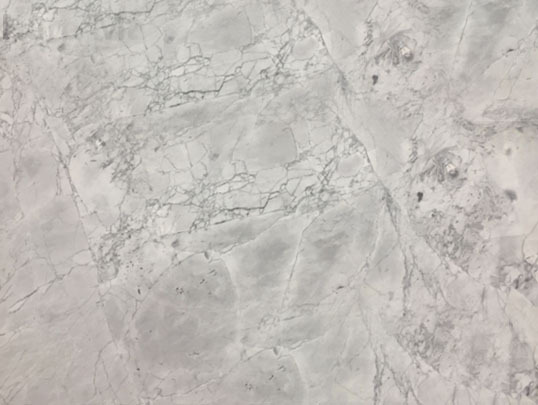 Super White Extra - A1 Granite & Marble Ltd.
Super White Extra marble can be used for kitchen countertops. Sealing the slab and using a cutting board when appropriate are strongly recommended. As a natural stone product, it is recommended that it be sealed to extend its longevity. Technological advancements in stone processing has allowed for the introduction of many new stone types. Traditionally granite, marble, and limestone represented the breadth of stone types.